Had failed to undergo the telecommunications business to make one of the famous artists in Indonesia Alice Norin decided to slam the steering wheel and try the online fashion business through social media. With limited capital, Alice Norin initially had time to be unsure when she would open an online fashion business. Thanks to the direction of his friends who are already experts in the world of Social Media marketing, Alice has been able to start an online fashion business with the name 8Wood.id. The 8Wood.id brand comes with modern women’s fashion products such as dresses and clothes. He not only makes his own brand but embraces a number of local brands to join. The business, which began in 2008, offers many brands so that consumers have more choices. 8Wood’s philosophy is number 8 means very meaningful. Number eight has a line that has no end. He hopes that wealth in life can be like that, there is no end. Alice believes that this business will be a provision for her future. When he stopped in the entertainment world, he could focus on developing this business. Promotions use social media like Instagram. Within a day, 8Wood can sell approximately 200 products with a price range of IDR 50,000 to IDR 400,000 / pcs. Means a maximum turnover of around IDR 80,000,000 per day. Thanks to his enthusiasm for developing the brand 8Wood.id also received an injection of funds from Ideosource, but Alice did not mention how much the investment was. 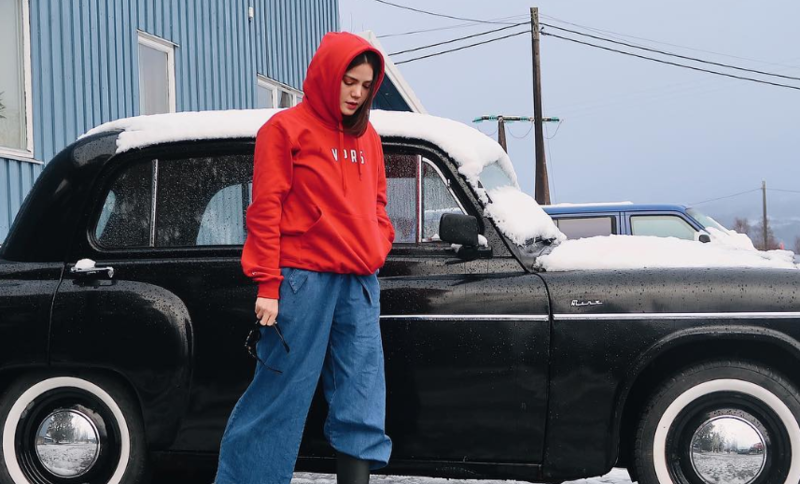 The key to success is the milestone of 8Wood.id online fashion business Alice Norin is marketing and marketing product marketing through social media, especially Instagram. With the development of technology and the habits of the people and the millennial generation that is more intensely opening up social media, it makes social media the perfect tool for marketing. The marketing model through social media is indeed very fast nowadays and is widely used by most entrepreneurs and it is proven to work well.